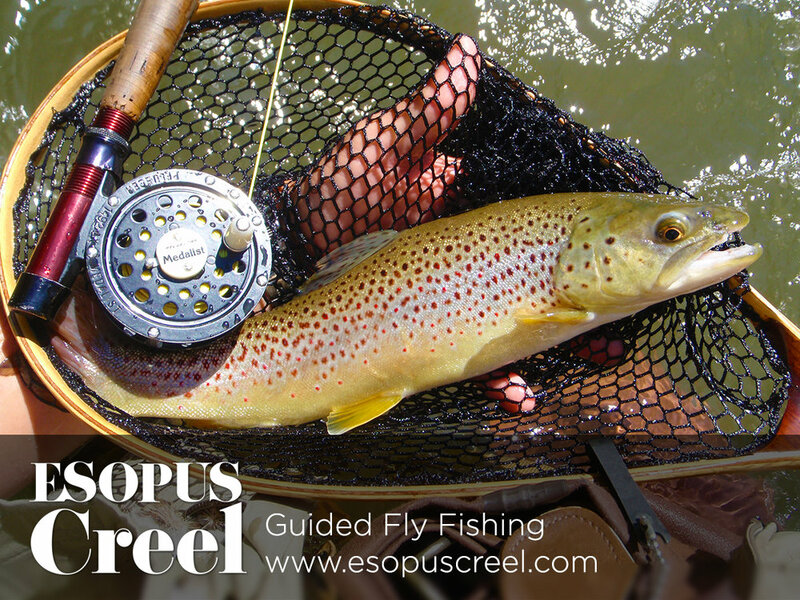 Scribner’s + Esopus Creel have teamed up to offer a Catskills fly fishing weekend June 14 - 16, 2019. The weekend will include a 2 night stay in a Mountain King room (max occupancy of two), breakfast at Prospect on Saturday followed by an afternoon of guided fly fishing with Esopus Creel founder Todd Spire. Todd will be hosting a semi-private trip (4 people max) - inclusive of equipment, waders, lunch and drinks. 9am Jump in the pool before check out!